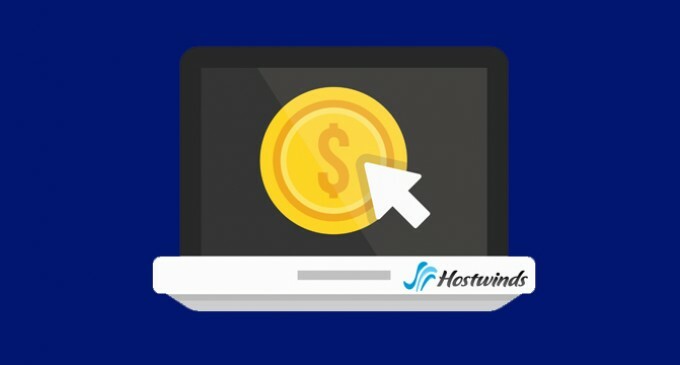 Tulsa, OK – Today Hostwinds announced the roll out of their new Affiliate Program, promising an exceptional experience through their new portal and higher commission payout structure. They currently have many satisfied affiliates and expect to gain even more with the new program. Sign up is free and Hostwinds is currently offering a complimentary $10.00 USD account credit for all new affiliates. The new Hostwinds Affiliate Portal was designed with affiliates in mind. The portal provides 24/7 real-time statistics and reporting, training videos and instructions, as well as high quality promotional banners that affiliates can utilize to push sales. The affiliate portal is user friendly and makes it easy to view and track sales.